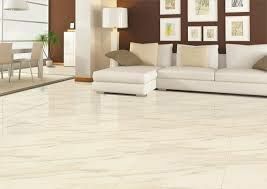 Special attention should be given to keep at least 6mm gap on all sides of the floor adjacent to the wall and this gap should not be filled and to be kept completely vacant so as to absorb probable moisture expansion of tiles .However, while fixing skirting this gap will be covered. 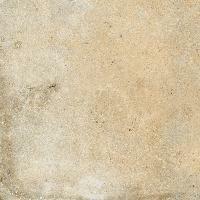 After filling, Wipe off excess grout with a sponge or white cotton waste immediately. 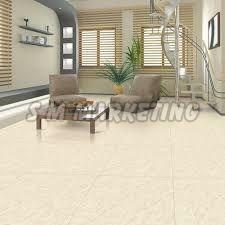 SIYARAM GRANITO group is committed to providing continuous innovations to satisfy your aesthetic demand. 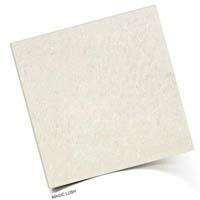 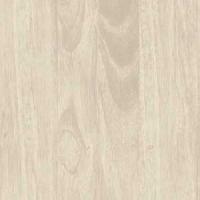 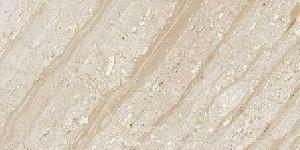 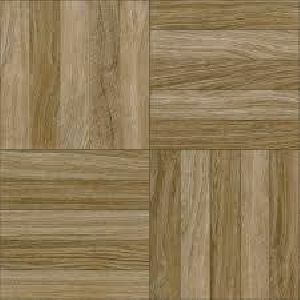 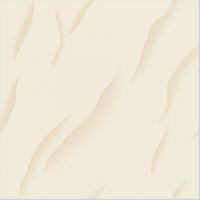 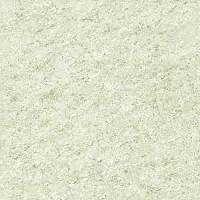 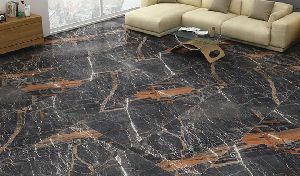 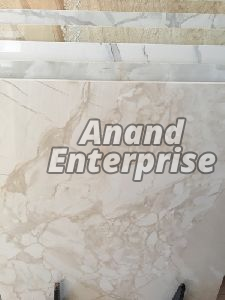 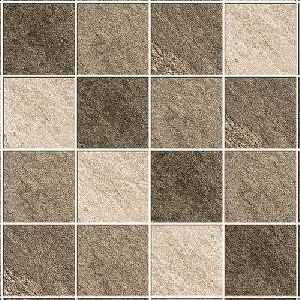 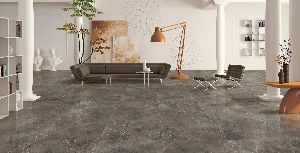 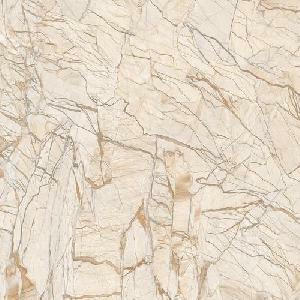 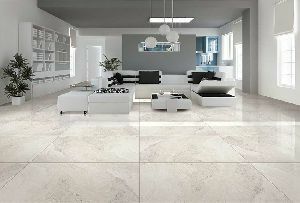 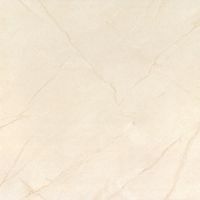 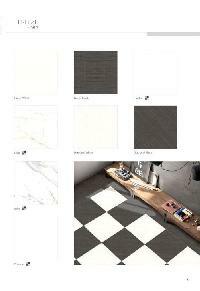 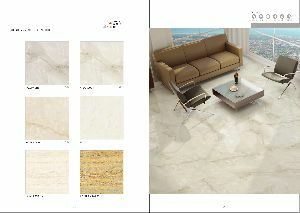 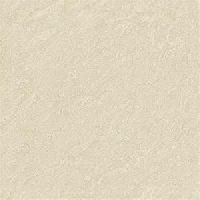 We provide new idea for decorating your home with special formats like 600 x 600 mm Vitrified Tiles. 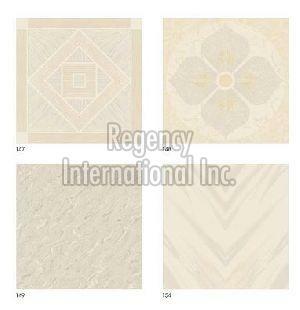 Our innovations never stop and all products are strictly in accordance with international standards. 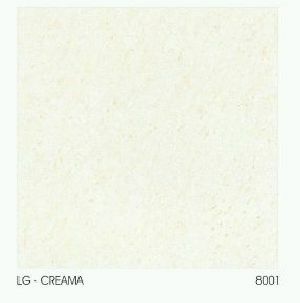 We have installed the latest ceramic machinery. 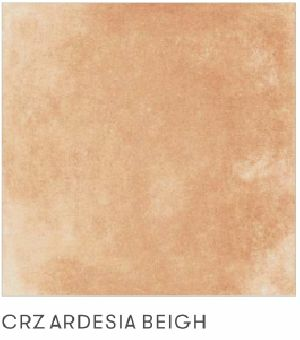 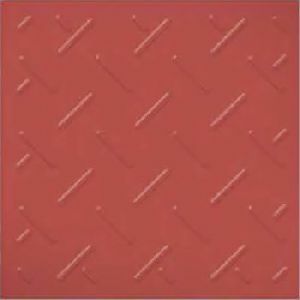 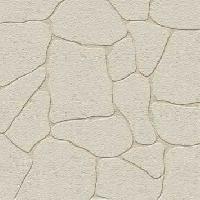 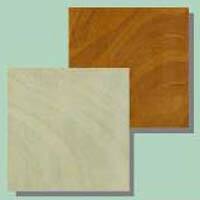 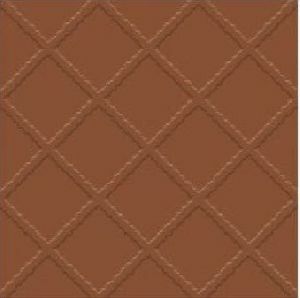 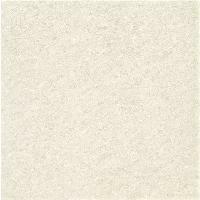 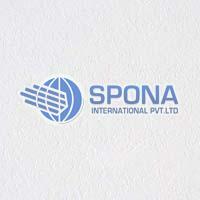 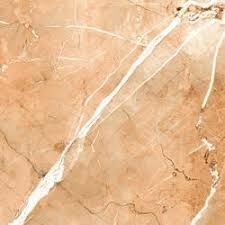 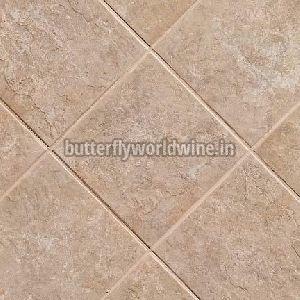 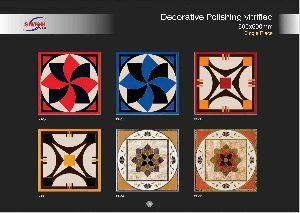 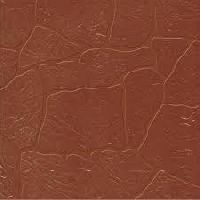 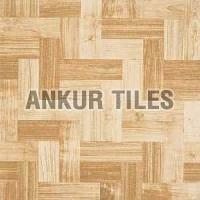 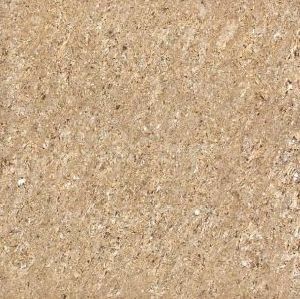 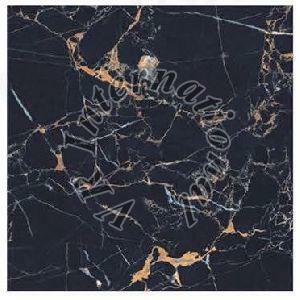 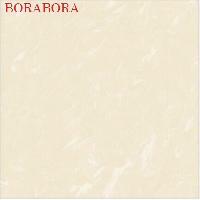 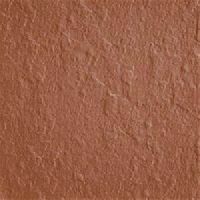 We are one of the famous company, who are manufacturer of terracotta vitrified tiles.